Many people hurt for the ability to be able to go back in time after seeing the movements and actions of the financial markets. Imagine going back in time and purchasing $100,000 worth of Bitcoin when it was only $10? Steve Wozniak, the co-founder of Apple, claims he foresaw that the fundamental price of Bitcoin wouldn’t hold up at the time of their January 2018 all-time high and sold all of his holdings when it was around $20,000. In a report released by Business Insider, Wozniak is quoted to have said he bought a significant amount of Bitcoin when it was just around $700, stating he wanted more to explore its technological capability. 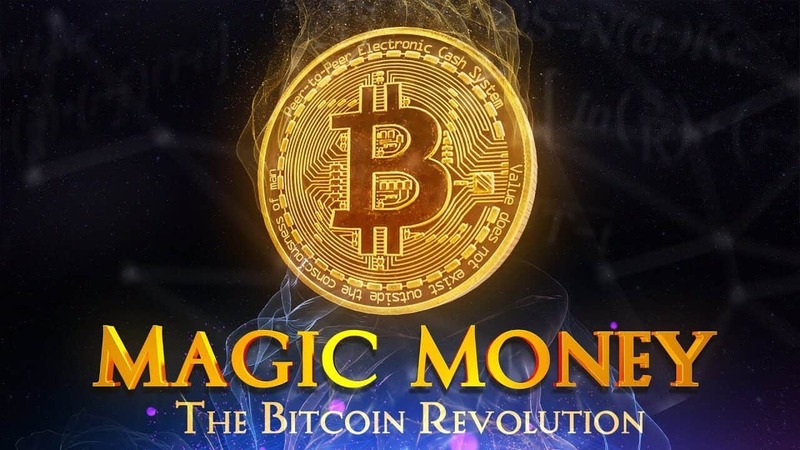 During a panel with the marketing specialist Seth Godin, Wozniak specifically indicated his reasoning for ultimately deciding to sell the Bitcoin he was holding. “When it shot up high, I said I don’t want to be one of those people who watches and watches it and cares about the number. I don’t want that kind of care in my life,” explains Wozniak. Wozniak is the co-founder of Apple Inc. and was its first technologists that oversaw and led all of the main development and technological input that was associated with Apple computers. Similarly to how Apple wanted to bring technology that was traditionally only available to large corporations and financial institutions into the homes of every retail American, the aura of cryptocurrency introduces of a similar belief. The cryptocurrency ideology revolves around bringing global and decentralized financial interaction with one another without the need for a centralized middleman. Wozniak stated that he believed Bitcoin could eventually be a better store of value than existing commonly utilized commodities such as gold and silver, however, his decision to sell his cryptocurrency came around an impending “hype”-driven market. “Part of my happiness is not to have worries, so I sold it all and just got rid of it,” continues Wozniak. 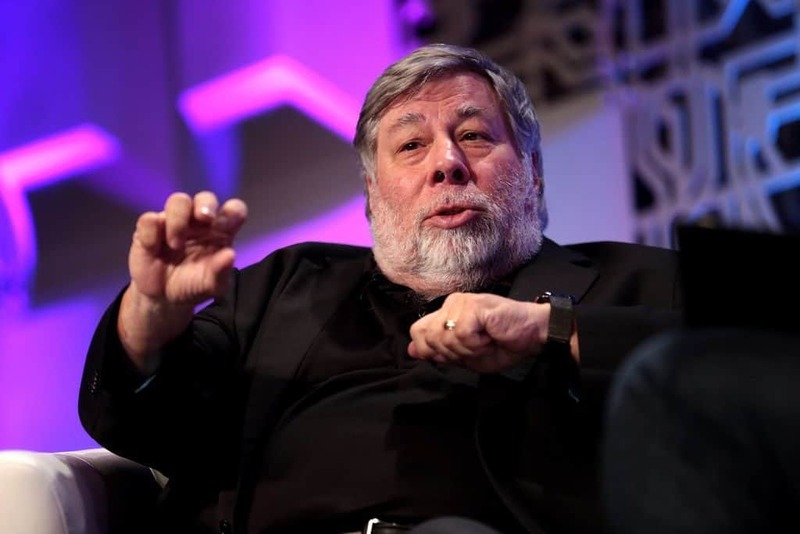 We recently reported that Wozniak was even co-founding a new blockchain startup that sought to disrupt the current centralized payment methods. How to Know When Enough is Enough? 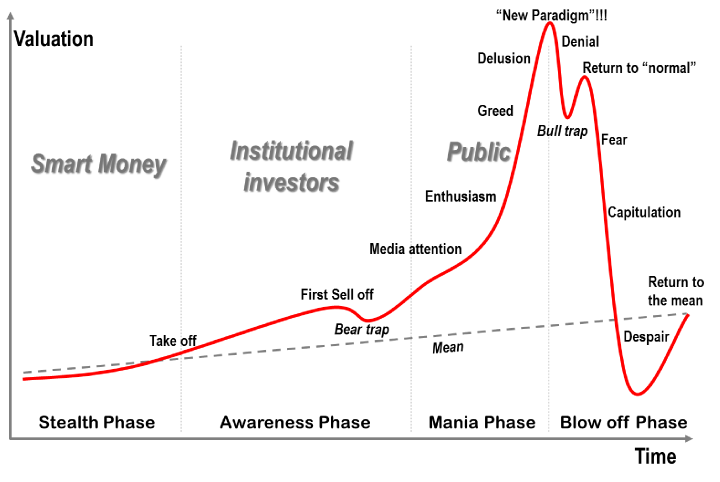 Many in the cryptocurrency market would have obviously saved billions of dollars if they were able to asses when the price would tank; however, what was needed in order to really understand when enough was enough in the markets? Wozniak, in his appearance on the panel, may have unintentionally indicated that it was because of the outweighing of speculation as compared to real-value and technological utilization. “My goal was to travel to a place like Stockholm, and go to restaurants and hotels that only accept bitcoin, and only use bitcoin when I travel,” Wozniak explains; it could have been the tech mogul was underwhelmed when it came to the number of places that accepted Bitcoin as payment, and therefore after seeing the surrounding hype, found it was applicable to sell as others began to get too euphoric. Nonetheless, the Apple co-founder states he still believes in Bitcoin and blockchain implementation, as made clear through his newest company, a blockchain exclusive venture capital firm “EQUI Global”. The fund plans to find the newest blockchain related and payment service disrupting projects and invest institutional amounts to facilitate project growth, and provide expert and well-vetted strategic and industry advisory services.